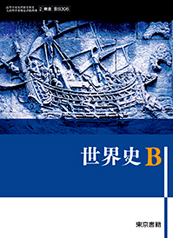 “Toward China’s ‘Hub and Spokes’ in Southeast Asia? 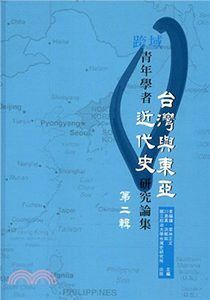 : Diplomacy during the Hu Jintao and First Xi Jinping Administrations”, Asia Pacific Review (Volume 24, Issue 2, Dec.,2017, pp.64-90). 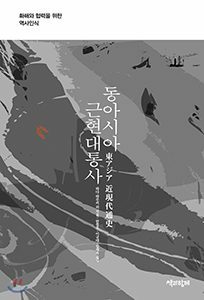 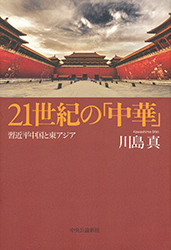 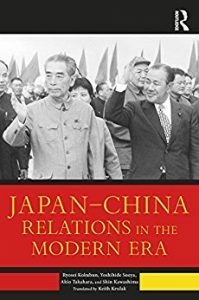 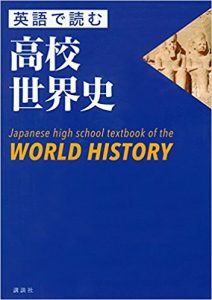 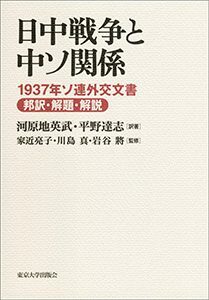 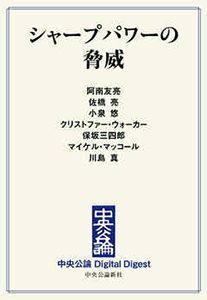 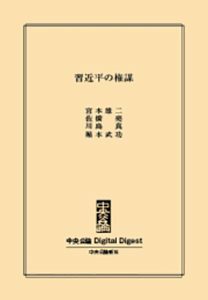 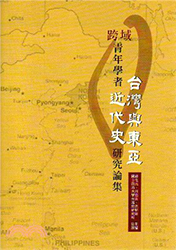 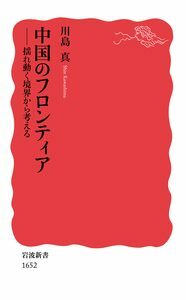 Ryosei Kokubun, Yoshihide Soeya, Akio Takahara, Shin Kawashima, Translated by Keith Krulak, Japan–China Relations in the Modern Era, Routledge, 2017, 234 pages.